Be refreshed, restored, and reignited to your call into ministry. This day is specifically designed for women who are in ministry in any capacity. We know the pressures, challenges, and the journey of being in ministry can be unique—and our goal is to create a safe environment where you can be poured into, strengthened, and encouraged. If you are a woman in ministry in any capacity, this day is designed with YOU in mind. It will be a powerful day of hands-on ministry. With teaching from Christine Caine and friends with years of ministry experience, an intimate time of worship and prayer, and connection with like-minded women, we want you to step back into your ministry emboldened afresh, filled up, and sent out in strength. We are expectant for God’s presence to show up powerfully in every woman’s life who attends. *Registration open from 8am. Doors open at 8:45am. 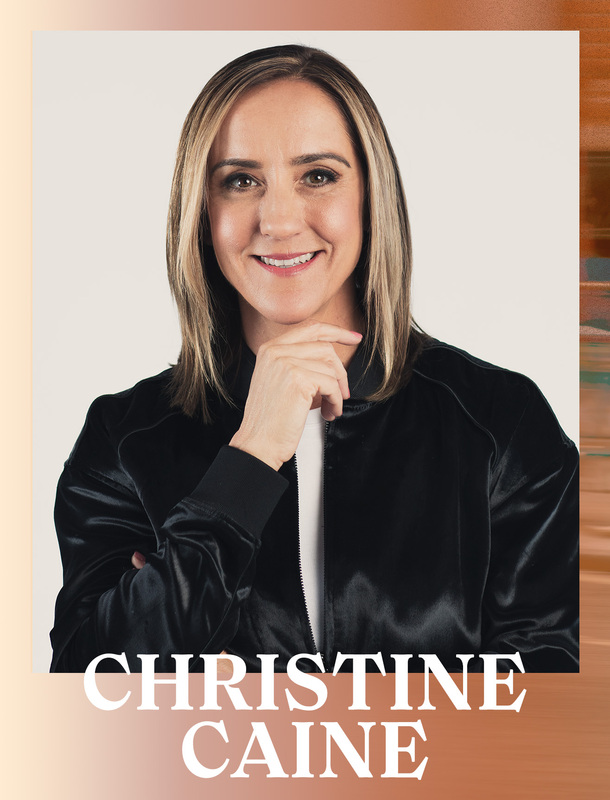 Christine Caine is an Australian born, Greek blooded, lover of Jesus, activist, author and international speaker. Her primary passion is to make Jesus’ last command her first priority by giving her all to see the lost saved and to build the local church–globally. Christine also has a passion for justice, and together with her husband, founded the anti-human trafficking organization, The A21 Campaign. In 2015, they also founded Propel Women, an organization designed to honor the calling of every woman, empower her to lead, equip her for success and develop a sense of God-given purpose. Powered by hot, extra-dry, skinny, cappuccinos, Christine is a lover of words who speaks too fast, talks too much, and also writes them down. Her most recent book is, Unexpected: Leave Fear Behind, Move Forward in Faith, Embrace the Adventure. Alex Seeley is a passionate communicator and teacher of the Word. Possessing a unique ability to reveal how the Word of God is applicable to our everyday lives, Alex shares openly about how the power of God has proven real in her own life. 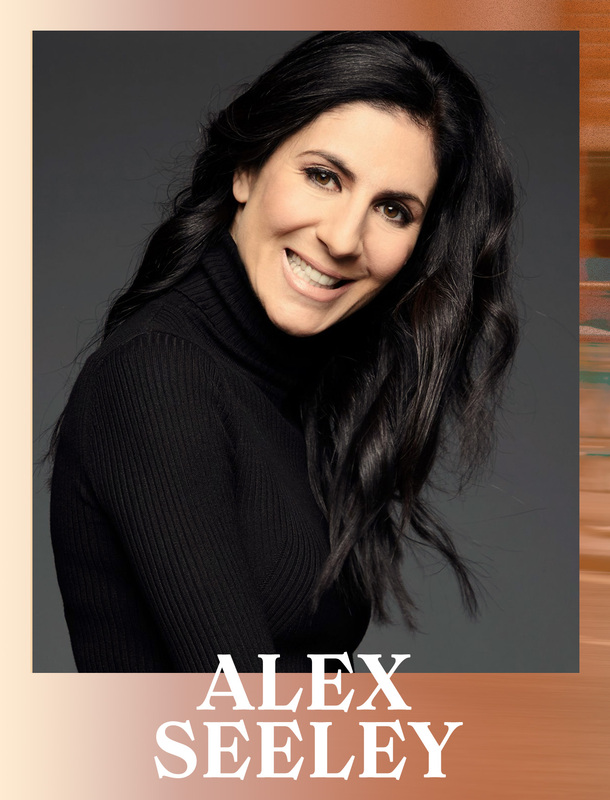 Alex, known for her boldness and tenacity, was born and raised in Australia where she served as an Executive Pastor in Melbourne for 20 years. In 2012, Alex, her husband Henry, and her 2 children, Holly and Taylor, relocated to Nashville, Tennessee where they began to open their home on Tuesday nights for people to worship, encounter God, and build a genuine community. By 2014 when their basement was bursting, The Belonging Co. was born. The vision: for people to experience Jesus authentically. The mandate: Encounter over entertainment, intimacy over industry, and presence over presentation. JoAnne Ramos currently serves with Pastor Judah Smith at Churchome in Kirkland, Washington, where she is the Missions Pastor and a member of the preaching team. 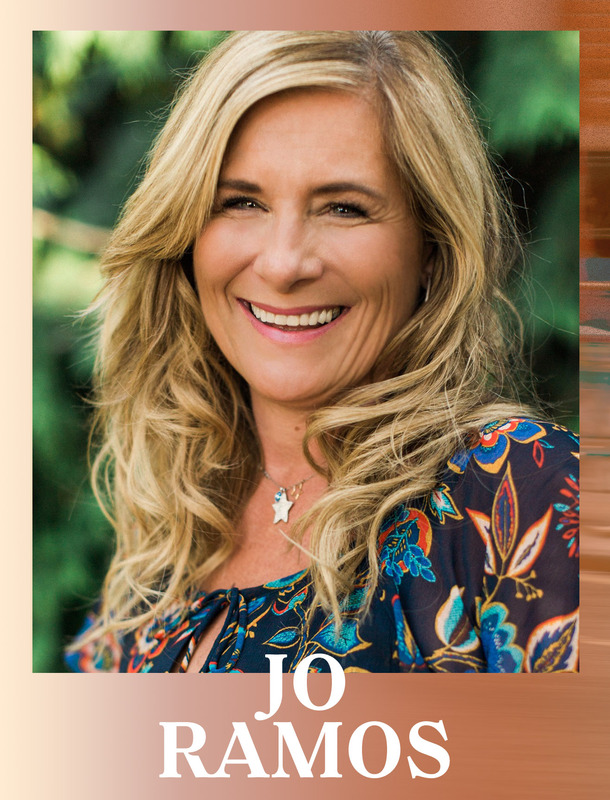 JoAnne is an inspired preacher and teacher, speaking at churches and women's conferences spanning 4 continents, reminding God's daughters who they are and that they are a vital part of God's rescue mission for the earth. JoAnne’s job and mandate have taken her to nearly every continent and to places often untouched by the message of redemption. Her heart is to run toward the most marginalized and forsaken people across the globe with the message of hope: that God sees, cares, and loves each of them. Michelle Lutz is a worship leader, songwriter, and pastor from Los Angeles, California. In 2000, Michelle joined the team at Oasis Church LA. There she became deeply involved in building the house and leading the worship ministry full-time. In addition to her 13 years of leading weekly worship, her years at Oasis LA allowed her to be a part of several recording projects, 2 of which have recently been released on iTunes. Today, Michelle and her husband are worship pastors at Expression 58 Church in LA. Her deepest desire is to bring others face to face with the presence of God. She currently lives in LA with her husband Dan and her 3 children, Jackson, Phin, and Charlotte.